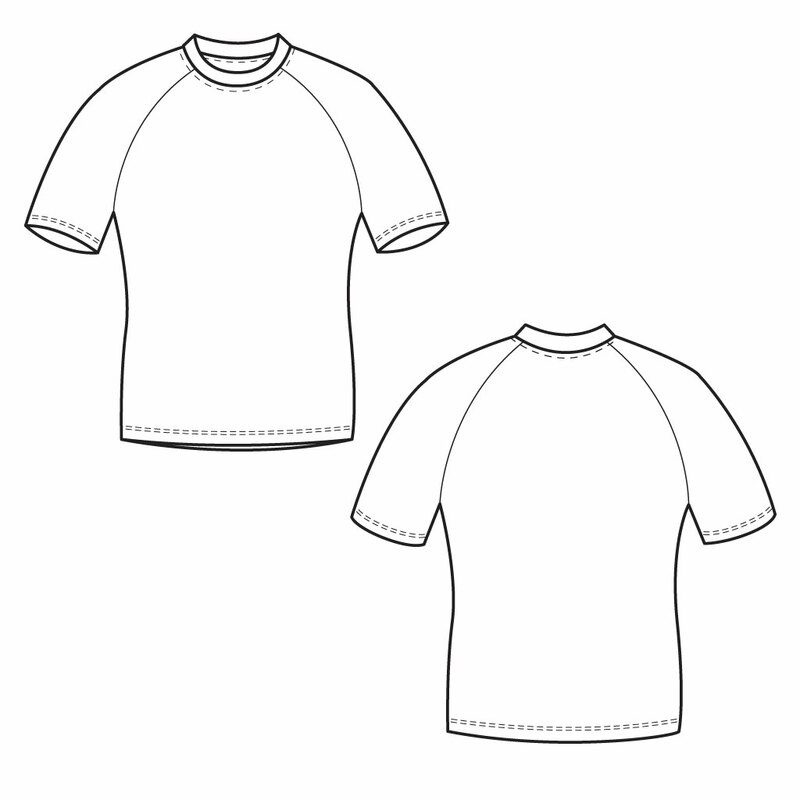 The lightweight, breathable knit Polyester in this training tee has a soft hand feel and has great wicking ability to keep you cool and dry. This is a highly durable tee that can take a ton of wear and tear and laundry time without degrading. Your unique design covers the entire tee. Semi-form fit, so if you like things loose, we recommend that you size up. San Remo Bronze is 100% Polyester lightweight knit that moves and stretches with the body, while providing moisture management.